It’s a good start for the anime-inspired fighting game. Dragon Ball FighterZ has reached two million units sold worldwide a week after the game launched. The sales, which were confirmed by Bandai Namco on Twitter, take into account both digital and physical purchases of the game since it launched on Jan. 26 for PlayStation 4, Xbox One, and PC. The game was just released in Asia yesterday, which is one of the world’s biggest Dragon Ball and fighting game markets—so it’s possible that sales will increase even more in the coming weeks. This game has been a hit with fans of both fighting games and Dragon Ball for its tight controls and great visuals. 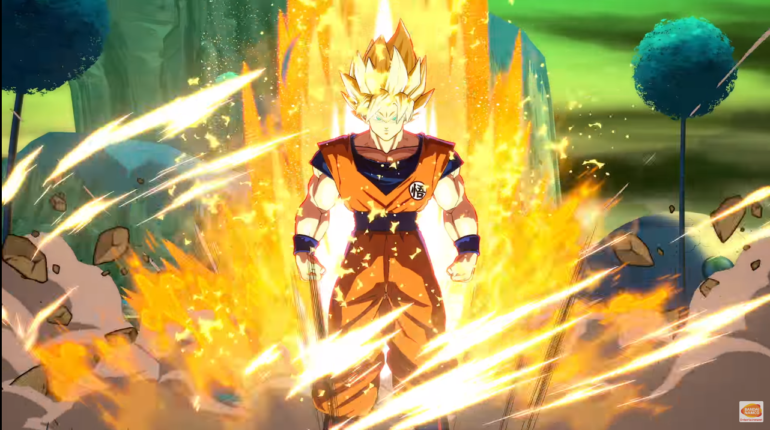 Arc Systems, the developers of Dragon Ball FighterZ, even added a bunch of easter eggs into fights that showcase some of the series’ most memorable moments. With the game doing so well, it won’t be long until we hear about Dragon Ball FighterZ’s first DLC character. A recent datamine revealed what could be the full lineup for future DLC, with characters like Bardock and Broly all rumored to be coming to the game in the future.